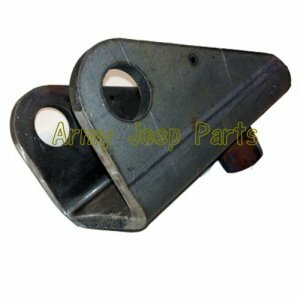 Bracket, lifting hook, front, w/spacer, assy. Please note these do not include the lift\r\nshackles, pins or clips. We sell these separately. Bracket, lifting hook, front, w/spacer, assy. Please note these do not include the shackles, pins or clips. We sell these separately. Please note that when purchasing a pair they are discounted to $30.00 ea.